The medical micro-needling procedure with EDS® Regenerate or Genuine Dermaroller ™ therapy is a natural skin regeneration and scar therapy. The procedure produces thousands of micro-needle columns in the skin, which in turn stimulates the skin to repair itself naturally and safely, creating smoother, healthier, younger looking skin. 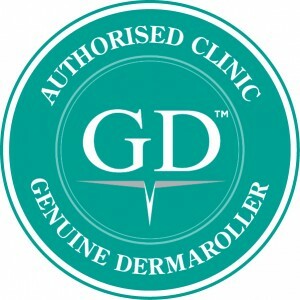 An initial course of 3 treatments spaced 6 weeks apart is required, although acne scars may require up to 6 treatments. 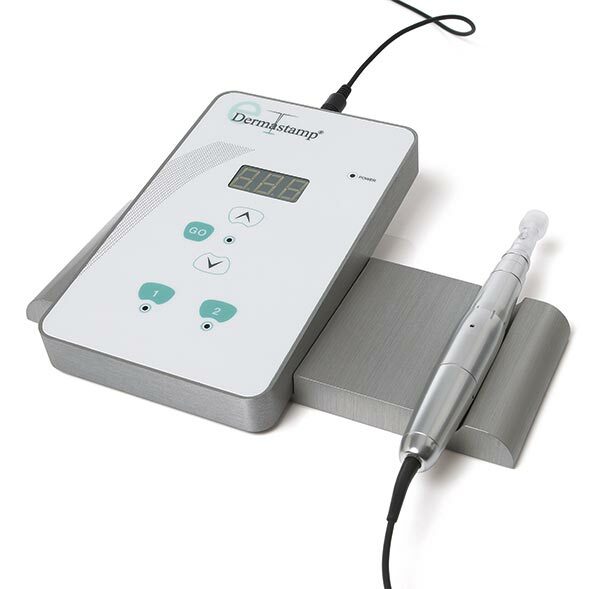 EDS® Regenerate uses the leading electronically powered device to stimulate the epidermis and dermis, allowing your practitioner to control the intensity and needle length throughout the procedure to maximise results. 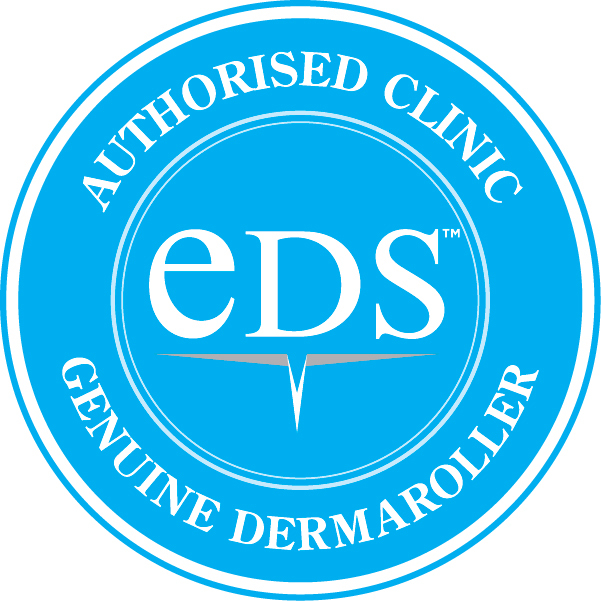 EDS® is considered to be more comfortable than manual skin needling. 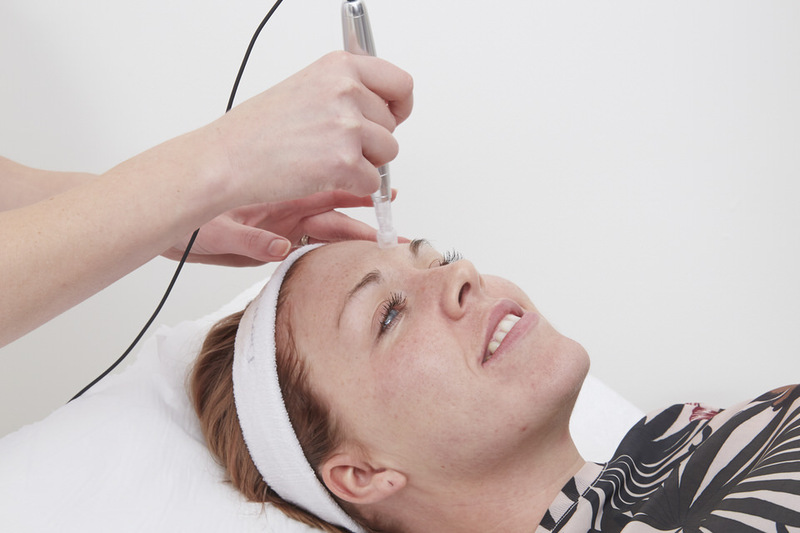 Advanced micro-needling treatment with EDS® produces thousands of micro punctures to the skin. The tiny puncture closes immediately, whilst underneath, a natural wound healing response regenerates and repairs the skin, whilst collagen formation is stimulated. 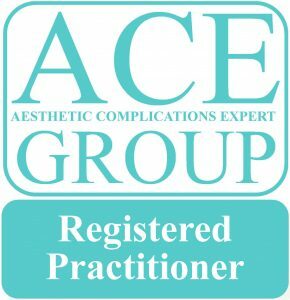 Prior to treatment, a topical anaesthetic cream will be applied to the area being treated which will be removed after 45 minutes. 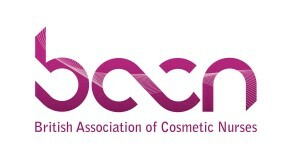 The procedure of micro-needling produces thousands of micro-medical needle columns to the skin which close rapidly, enabling the skin to recover quickly, normally the same day. The procedure takes about 20 minutes. Immediately following the treatment the skin will look similar to that of moderate sunburn which will normally resolve within 2 – 24 hours. Specific home care creams will be given to apply for 10 days following EDS®. Results can be seen after 6 weeks and collagen stimulation continues over the next 6 months. The Harbourside Clinic uses EDS®. For more information please follow the link.